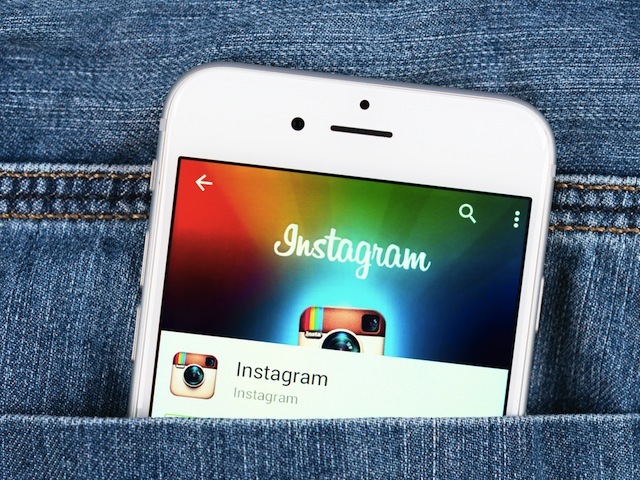 With more than 500 million users, growth that does not stop, and more and more functions, Instagram is truly the platform of choice for brands and companies that want to diversify their way of communicating and their business tools. One could even say that this one has become indispensable, just like can be your Facebook page. But how do you get the best out of it? Here are some tips to help you on Instagram. Buying Instagram followers, a bad or a good idea? The number of followers is important and part of your strategy will be to increase their number. However, there is no need to rush to tools that promise you a ton of new followers against a little money. As 1 & 1 explains in this article of the digital guide on this method, this sudden increase in the number of followers does not generally go unnoticed, moreover when the latter do not bring any interaction. It risks damaging your reputation and your authenticity, a criterion of primary importance for the “real people” who follow you. Focus on the quality of your content and the expectations of your followers, so their number should increase naturally. At the time of the social web, the different bloggers and “influencers” have an enormous power which you must profit by forming partnerships with them! Take the time to find influencers relevant to your audience and offer their sponsored content partnerships for example. You will thus be able to touch their followers who do not know you necessarily and thus gain visibility, renown and probably also some potential customers. In the same way, product placement in the contents of influencers can be a good strategy. Finally, simply leave control of your Instagram account to one of your partners for a day for example! For example, this strategy is ideal for travel professionals, an area where “influencers” have enormous power, as this article explains. Finally, last but not least, it is essential to know your target audience and audience to communicate optimally with them and meet their expectations. This is all the more true now that the ad appears in the many stories and it will soon be possible to offer purchase options directly from Instagram. The social network is transformed into a real online sales platform and the knowledge of your target will allow you to reach them much more easily to make the most of the profits of these new functions. You are ready to make the most of the power of Instagram! For more info on social networks, find our section dedicated to it here.